The DLA Series Dual Sub Woofer loudspeaker utilizes high power low frequency drivers with a structurally solid enclosure. 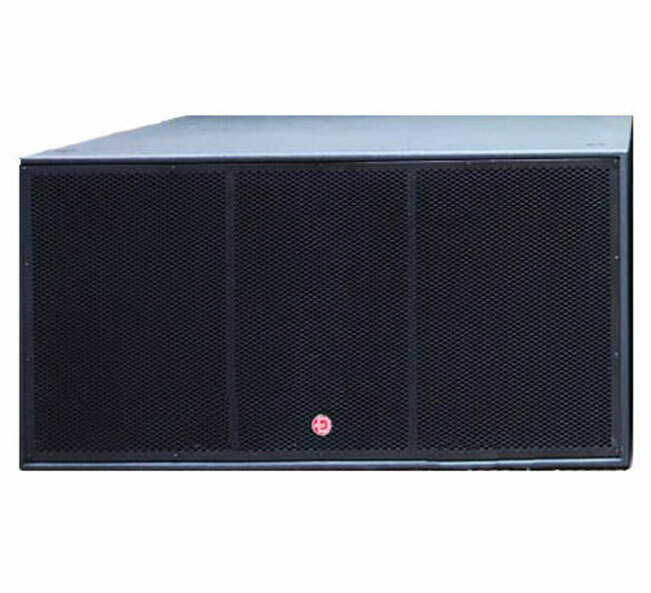 The DLA series subwoofer loudspeaker delivers extended low frequency bandwidth with excellent punch. Suitable for performing Arts, Auditoriums, Clubs, Houses of Worship, Entertainment Venues and indoor Sports Facilities. 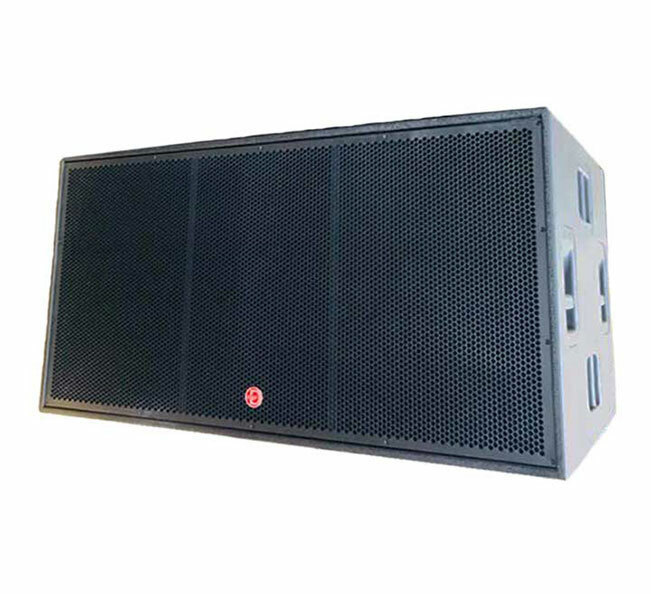 Excellent for live, rental and portable sound reinforcement applications.